Gallagher has grown globally through many acquisitions. 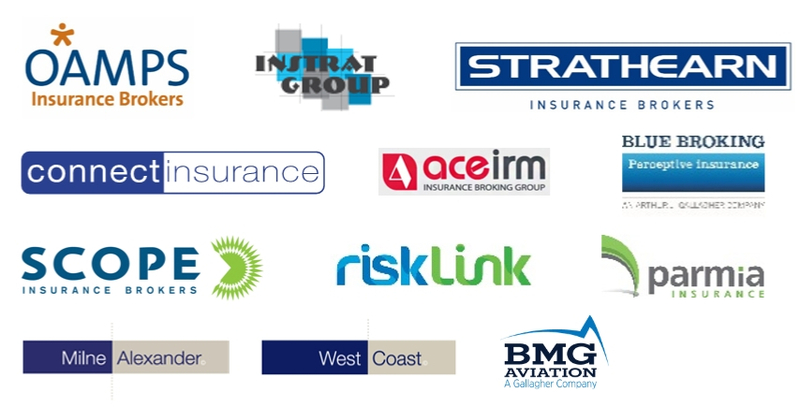 In fact, we've acquired 11 significant insurance brokerages - including the $1bn merger with OAMPS - since 2014. Thinking of selling your insurance business? Then consider Gallagher. We are always seeking to merge with like-minded, quality general insurance and personal insurance broking businesses to join us on our journey. Joining the Gallagher network can bring many benefits. It can help you manage risk, reduce workload, introduce new business and offer key employees career opportunities, to name just a few. Rest assured that we will not enter into a deal unless we can offer you a better way forward for yourself, your people and your clients.